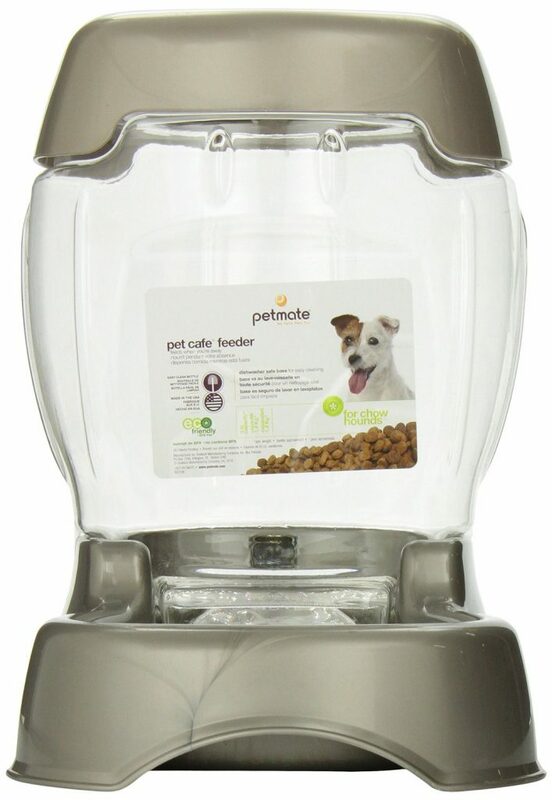 Why is it that homes are not just automatically built with places for your pet food to go? 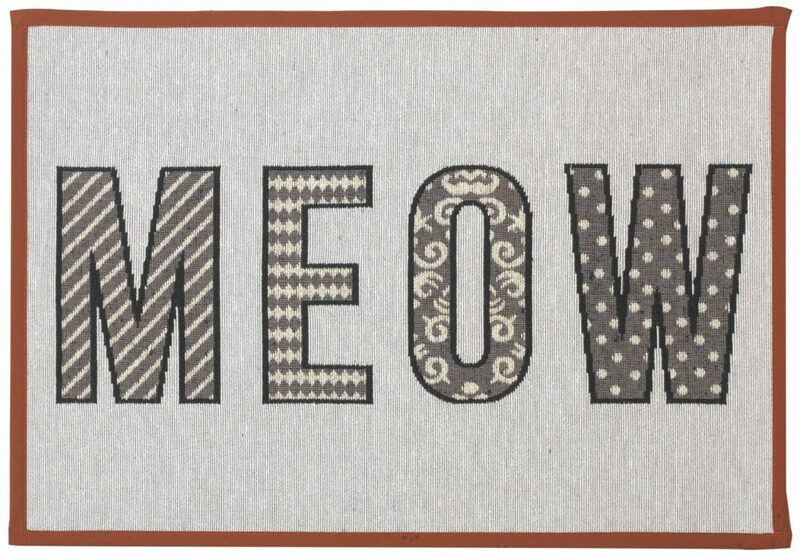 Don't they know that everyone needs a place to feed their cat? Serrrriously, though. For us “where to put the cat food” is a constant struggle. It's in the way, it gets kicked by people walking by, it gets lint in it if it's on the floor… I knew there had to be a better way. 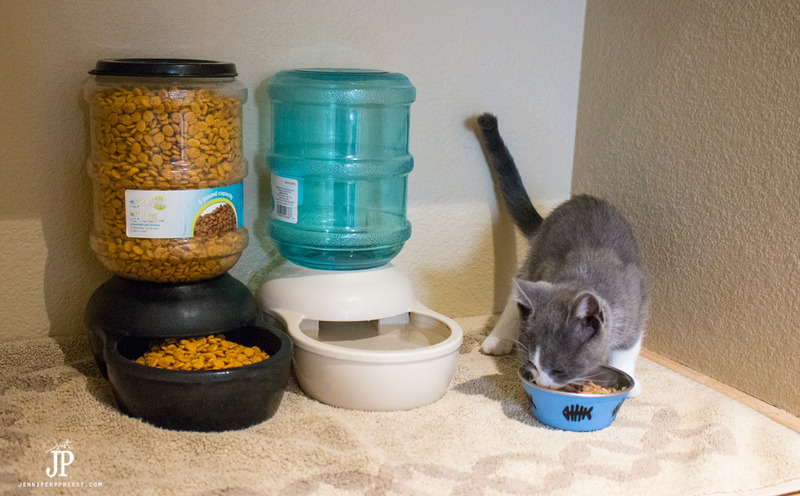 Here's how to set up a DIY cat food station in your house, even if the heathens who built it forgot to put in a cat food station. This post contains affiliate links because someone has to feed all these cats. The first step is to find a nice place where the food and water can stay clean. On the floor is just no good. When we had our cat's water on the floor, it was always full of lint, hair, and other weird things. It was like a magnet for nasty. It was also hard to change the water and food because we had to bend all the way over and pick it all up. The little bits of food the cats would leave on the floor while eating, well, we didn't clean them up everyday because it was a pain in the back. 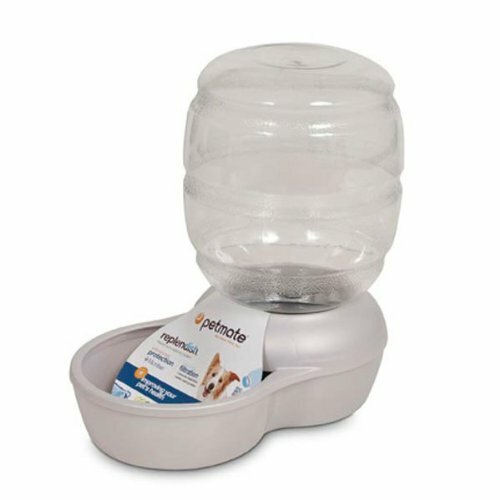 I decided to solve two problems at once – eliminate the clutter and make a “high” place for the cat's food and water. Now, if you have dogs, obviously this solution won't work. You really need to get a cat. Your life will become infinitely better. 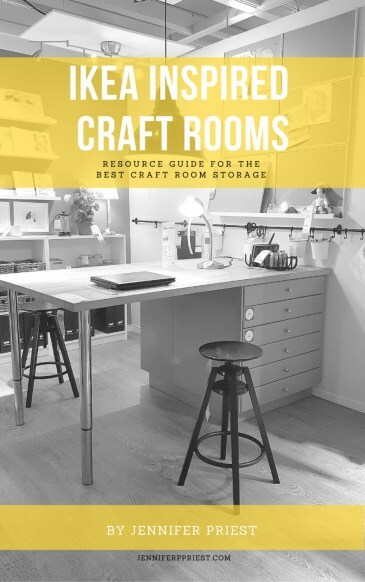 One you have the high place identified, you'll need to fill it with amazing cat food accouterments, like fancy water dishes and self-dispensing food holders filled with top of the line cat food. We choose cat foods like Purina Pro Plan and check the ingredients to make sure they do not have fish. Did you know that fish in cat food is what makes the cat poo smell 10 times more disgusting? It's elementary school science, Spongebob. I may be a crazy cat lady but I DO NOT want my house to smell like it. Make sure your cat's food does not have fish or fish meal in it at all. Your nose will thank me. We feed the kitten wet food right now because he is growing. Wet food can also help cats stay hydrated. Feeding out of the can is not a good idea because they are really small and disrupt the cat's whiskers. Also, the can could easily slide off the counter, fall on the floor, and now you have a cat food explosion everywhere. We spoon out the wet cad food into a wider mouth weighted dish with a rubber bottom. The rubber stops it from slipping, the weights helps it stay in one place, and the wide mouth makes eating easier for kitty. If your cats are used to eating in one place, you'll need to teach them where the food is now located. You'll also need to teach them how to reach the food. Use a box as a “step” to help the kitties reach the food easier. Adult cats should have no problem jumping to counter height but kittens will need help. My new kitten Tubbs meowed at me for a few days to help him get food and water until he got the hang of jumping onto a box and then onto the counter. Soon, I'll be able to remove the box because he will be big enough to make the jump from the floor to the counter. 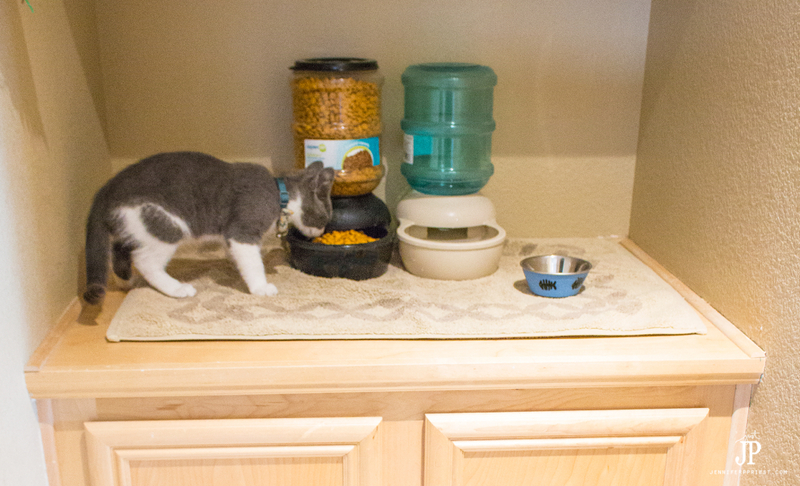 The first few days you may need to set your kitty on the counter so they know where their food and water is located. My cats are really happy with their new DIY cat food station! And I love it because I can keep it cleaner, change out the food and water easily, and I don't have cat food dishes in the way where people walk. 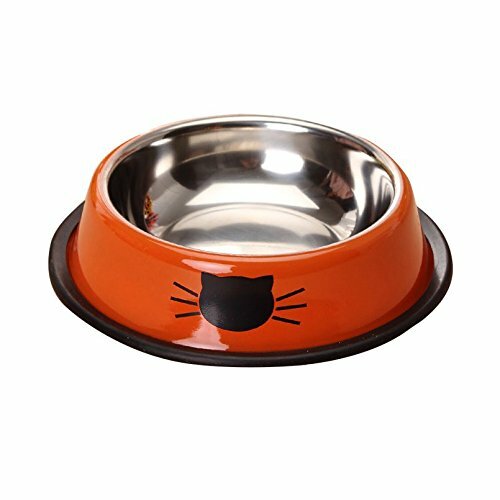 Where do you feed your cats? Let me know in the comments!